High-quality, toddler-size toothbrush with soft white bristles. Contrasting inner bristle and body colors. Suitable for children ages 2-4 years of age with adult supervision. Made in USA. 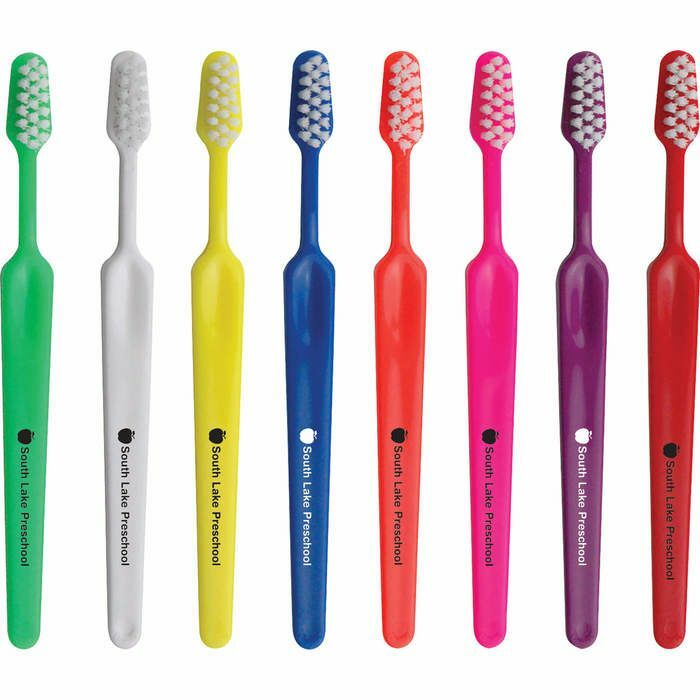 Optional matching Toothbrush Caps available. Accessories packed separately.